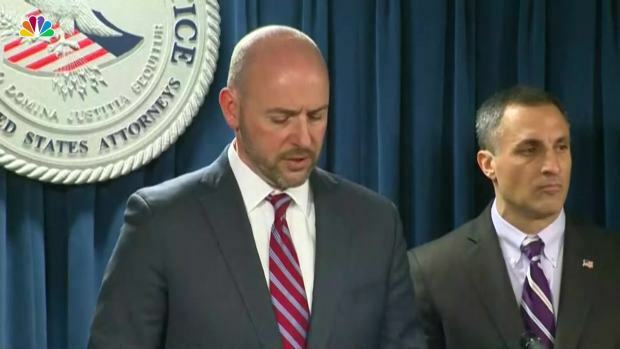 50 people, including actresses Felicity Huffman and Lori Loughlin, have been indicted by the FBI and the U.S. attorney's office in Boston. The alleged bribery scheme involves college athletic coaches, including a former Yale coach, and college entrance exam administrators. Federal prosecutors allege wealthy parents paid "enormous sums" to guarantee their children's admission to elite universities.